Three-wheeling is fun. This book evoked two distinct, pleasant memories for me. When I was eleven, shopping with my father in Bellevue, Pennsylvania, there on the curb crouched a new BMW Isetta. Chatting up the salesman, my father wondered aloud if a washing machine motor powered the car. The salesman was not amused. I recall just being fascinated by the front-opening door and the sheer tininess of the thing. I was much older when I had attended the vintage sports car races at Limerock Park near Salisbury, Connecticut. This was circa 1985 and that weekend the featured car was Morgan. Certainly I appreciated the lineup of Plus Fours, most in British Racing Green and all sporting the leather hood strap, but what was much more fun was watching the three-wheeled Morgan Runabouts buzzing through the grounds. In Bobbitt’s Three Wheelers both the Issettas and the Morgans are explored in reasonable depth. 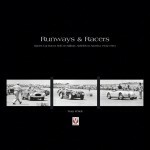 I say “reasonable” because this book is another in Veloce’s Those Were the Days series, a cycle of transportation books with a nostalgic bent, and these books are relatively inexpensive, compact in size, and survey a wide range of the given subject. 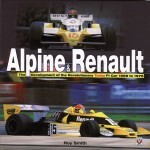 Therefore one cannot expect the breadth and depth of, say, Bobbitt’s books on specific models or marques. That notwithstanding, Three Wheelers offers a decent historical overview from early three-wheeled bicycles and motorcycles to 21st century prototypes. The bulk of the book highlights England in the 1950s—which makes it a fitting companion to another in this Veloce series, Austerity Motoring. We learn that many families in England during this era found three wheelers inexpensive, taxed much lower than four-wheeled automobiles and thus were the only affordable transportation available to them. 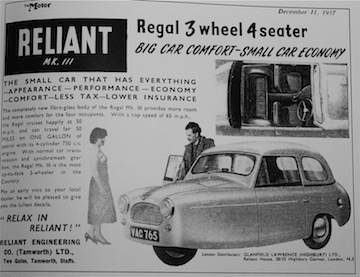 Also explained is that advertisements for the Reliant were “aimed at women motorists” and suggested that the Reliant would make a practical choice for a “second car.” These ads are among the many period advertisements throughout the book, most in black-and-white. There are also numerous color photographs of three-wheelers displayed at meets attesting that these vehicles are being lovingly restored and collected. 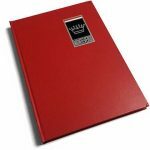 Also covered are: Walton, 1902–6; Morgan, 1909–39; AC 1910–4; BSA, 1930–6; Coventry-Victor, 1928–38; Raleigh Safety Seven, 1933–6; Bond, 1949–70; Fuldamobil, 1951–69; Reliant 1951–date; AC Petite, 1953–8; Messerschmitt, 1953–64; Isetta, 1953–62; Gordon, 1954–68; Velorex, 1954–71; Berkeley, 1957–60; Heinkel/Trojan, 1957–65; Coronet, 1957–60; Scootacar, 1958–65; Peel, 1962–6; Bond 875, 1965–70; Bond Bug, 1970–74; Bamby, 1983–4; Piaggio, 1990–date; Lomax, 1983–date; Blackjack, approx 1998–date. Three-wheelers are fun—but I cannot help wondering if this sentiment is retrospective. Oh, back in the day, owning and racing a Morgan Runabout was most likely a bundle of fun, but for a family, owning and driving a severely cramped Reliant or Bond was a choice grounded in necessity rather than in fun and pleasure. Compare an affordable family Chevrolet or Ford in 1955 America. 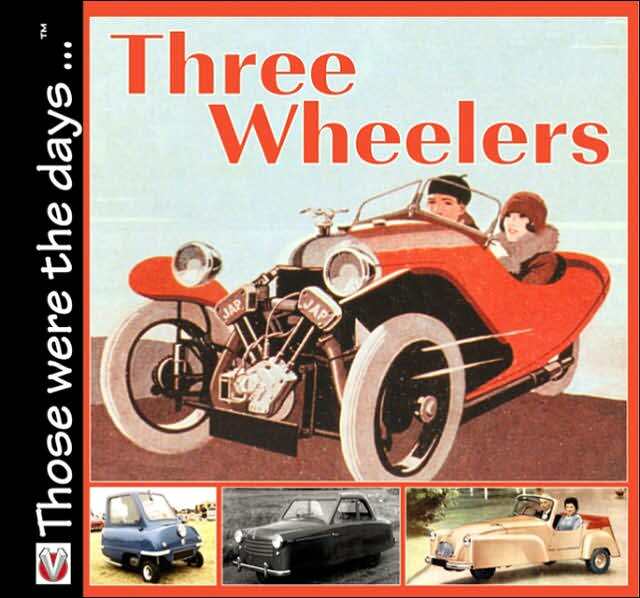 Three Wheelers does not shy away from this idea, thereby contributing to social history as well as automotive nostalgia, consequently adding to the book’s overall merit.